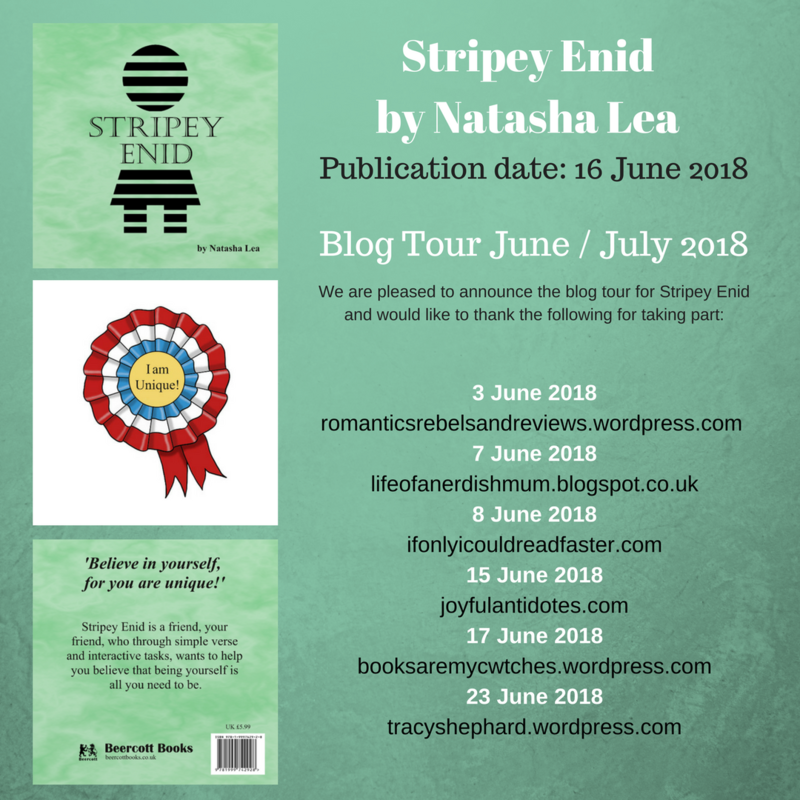 Today is Life Of A Nerdish Mum's stop on the blog tour for Stripey Enid by Natasha Lea. This unique children's book will be published on the 16th of June. 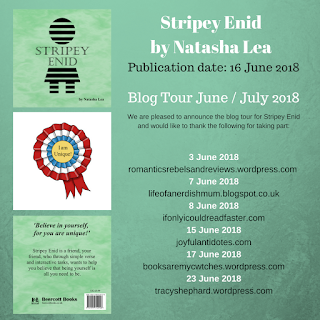 I thoroughly enjoyed Stripey Enid. The first time I read through this with my nearly five year old mini Nerdling, we concentrated on just reading through the story and finding what the book was about. We both really enjoyed the rhyming words (mini Nerdling has been learning about these in school, so it was perfectly timed) and how easily they all flowed. The story alone encouraged discussion as I like both fish and chips and sausage and gravy, whereas mini Nerdling thinks they are both "gross"! We talked abut how it was fine to like different things to other people and how it's good that we are all different. The language used, is also not "dumbed down" to talk to children and so there were some words, such as unique, that mini Nerdling could ask the meaning of which is a great way for children to learn. The interactivity in the book was both interesting and fun and it was suitable for a wide range of age ranges. My favourite section was thinking about "My Good Points". This really made both me and mini Nerdling think and concentrate on what are the good things about us. I loved listening to his logic and thinking and he came up with so many we needed more paper to add more. I think one of his best was that "one of my good points is that my eyes are blue and that's good because it is my favourite colour". 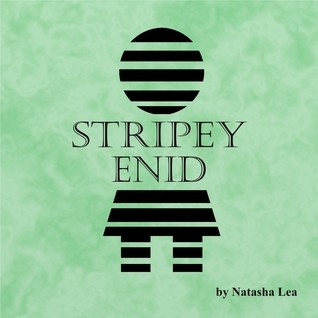 Stripey Enid is really well illustrated and I thought the colours (or lack thereof) were well used. This may be a small book, but I think it makes a big impact. I also feel that any parents reading this with their children will benefit from it too, not just by enjoying watching their child get involved and think about how they form friendships and how they think about themselves, but by making them think more about them specifically, especially what are their good points! Overall an excellent book and one I will enjoy reading over with mini Nerdling, I've also borrowed a quote from inside as a personal inspiration in my bullet journal. 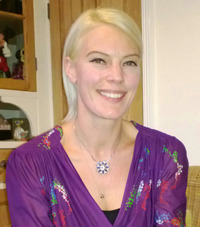 At the time Natasha was also working with a local Brownie pack and it was this interaction that made her realise that she was an adult in these children’s lives that wasn’t a parent or a teacher but a friend, a unique friendship that benefited both parties.